producing around 20 tonnes in off-cuts every week, Decorpanel of Hetton-le-Hole needed a boiler that would enable the company to utilise its waste fully and provide heating for the whole site. 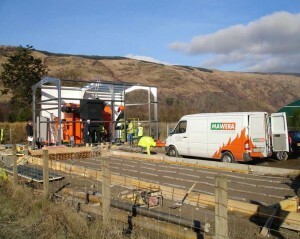 With the existing system out of action and a factory that was heated with gas and electric, Decorpanel’s Ian Ling knew there had to be a more efficient and economical alternative when he invited Mawera to come up with a solution. 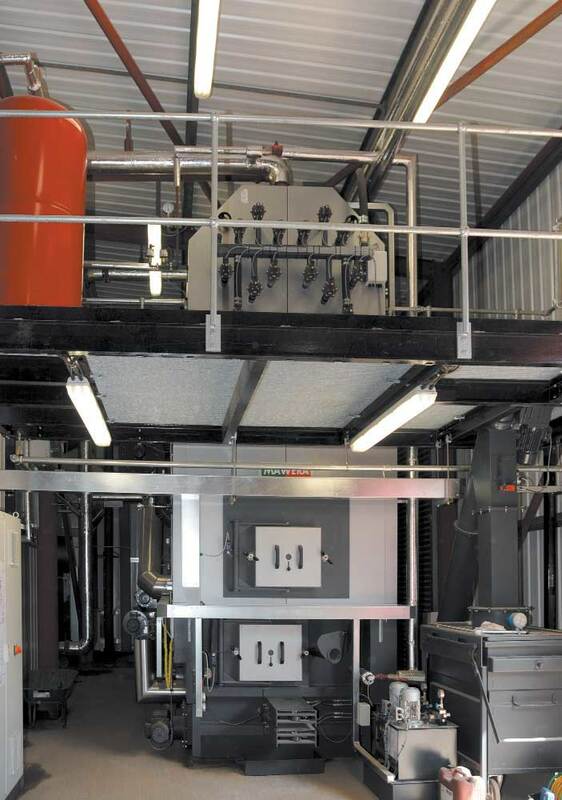 And in the middle of 2013, Mawera, a specialist in biomass boilers and heating plants with outputs ranging from 110kW to 13,000kW, provided the solution, installing a Mawera FSR 850 Plant with flat moving grate, fully automatic de-ashing and automatic tube cleaning. Full installation of the boiler and the site heating, together with the ancillaries, took 24 weeks. 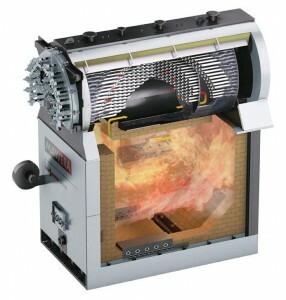 Decorpanel’s Mawera FSR 850 is able to burn both MDF and laminated chipboard products efficiently and takes care of all the company’s heating requirements. 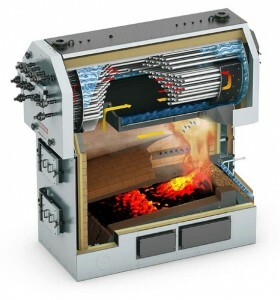 Fully automatic handling systems ensure the boiler is continuously fed with the correct amount of waste and an electrostatic filter ensures PM emissions are reduced to the minimum. Because the Renewable Heat Incentive supports the use of wood waste as a fuel, six months after installation of its new Mawera FSR 850, Decorpanel was given RHI accreditation. 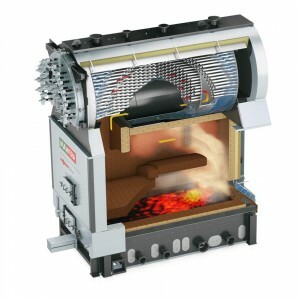 The new Process Guidance Note 1/12 (13) for combustion of waste wood places exceptional demands on all new installations, requiring compliance with challenging emission levels. 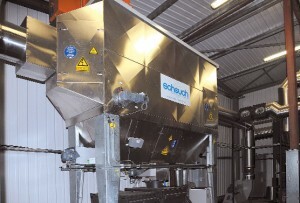 However, according to Mawera’s John Clissett, the Guidance note for new plant is now in line with RHI requirements and plants that qualify and have been issued with permits are now eligible to receive RHI Scheme payments. 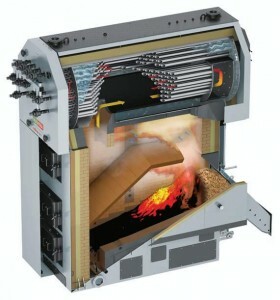 Decorpanel is set to benefit from reduced heating and waste disposal bills – as well as RHI payments.